Dyed hair is different to virgin hair. Not just because the color has been altered, but because the entire structure and integrity of the hair change when you chemically treat it. There are a few different methods to care for your hair after it has been colored and by learning how to take care of dyed hair, you can keep your color and style looking pristine. The cuticles sit on the surface like scales and act as the entry shaft to the hair's inner body. These cells open when exposed to heat or alkaline conditions, which is important because it allows shampoo to penetrate and clean the hair, but if they stay open continuously, it can lead to problems. Cuticles that no longer function correctly can leave the hair feeling rough, and cause it to lose moisture and suffer from chronic dryness. A more noticeable side effect of cuticle damage is the rapid fading of even permanent dyes, because the cuticles aren't sealing the hair shaft. 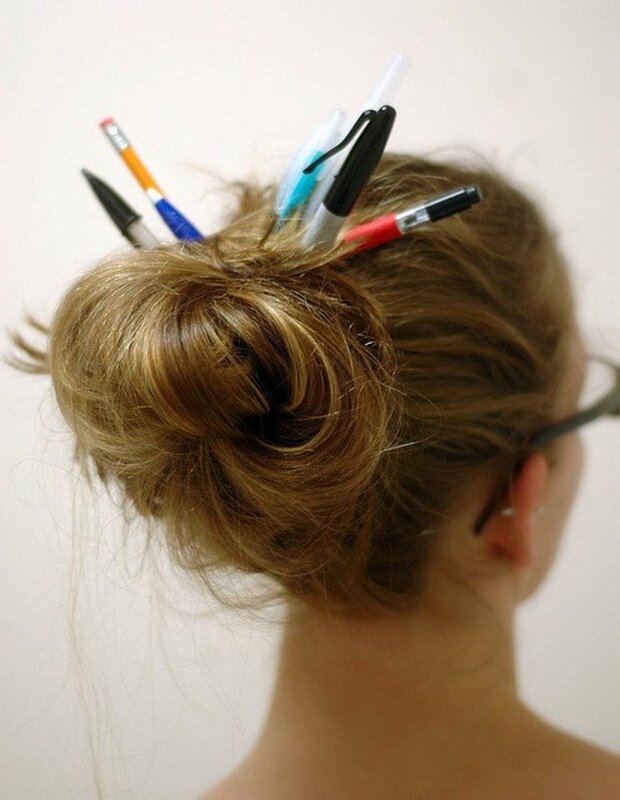 The cortex however, is the most important part of your hair. It comprises 90 percent of your hair's weight, and contains all the pigment and structural material to give hair its shape and color. If the cortex is damaged, hair can literally stretch apart like wet tissue paper. Science hasn't been able to determine what, if any, the medulla's function is. All that is known is that the medulla forms the core of the hair shaft. It is possible that it assists in lending the hair shaft structural integrity, but cases where it seems to not be present in some people suggest any structural role it has isn't too important overall. When damage occurs to the hair through chemical treatments like hair dye, this is because the cuticles and cortex have been affected. The ammonia in hair dye and bleach causes the hair shaft to swell in response to the high pH it causes. The cuticles are then forced open to allow the entry of the dye solution. Damage to the cortex mainly occurs because of the oxidation from peroxide in the hair dye solution, and this leads to a breakdown of protein. Because your hair is made of a protein called keratin, this oxidation damage is gradually breaking down the material that forms your hair. 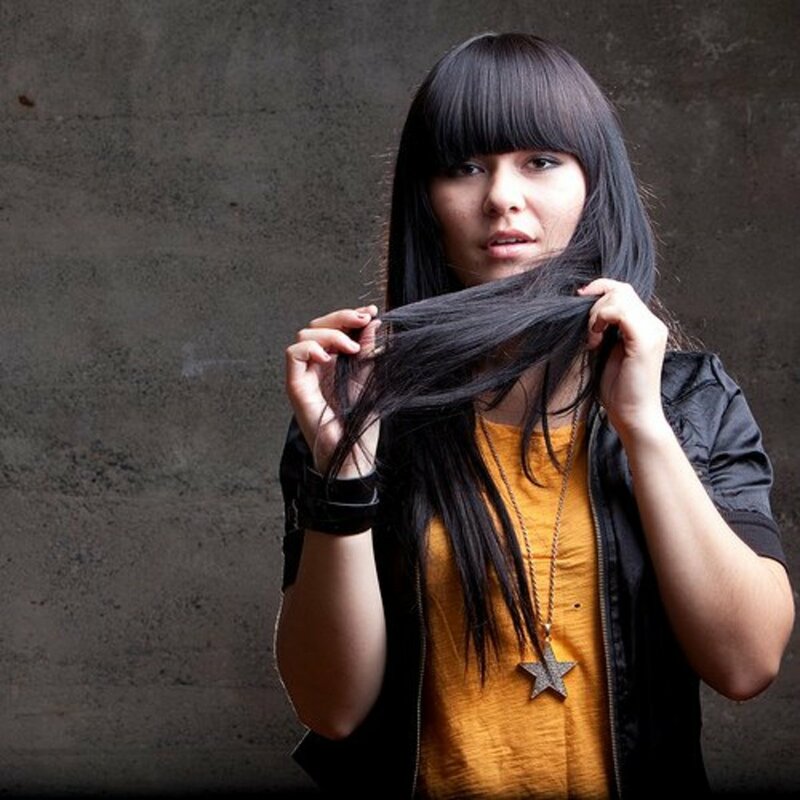 If you've heard horror stories about hair melting off, that's because the keratin has been completely destroyed and the hair can't maintain its form. When you sustain damage to the cortex, your hair will be much more likely to break, and it loses elasticity, causing it to be weaker when wet. When looking after dyed hair, your main concern is to treat and reverse the damage that has occurred to the structure of the hair. 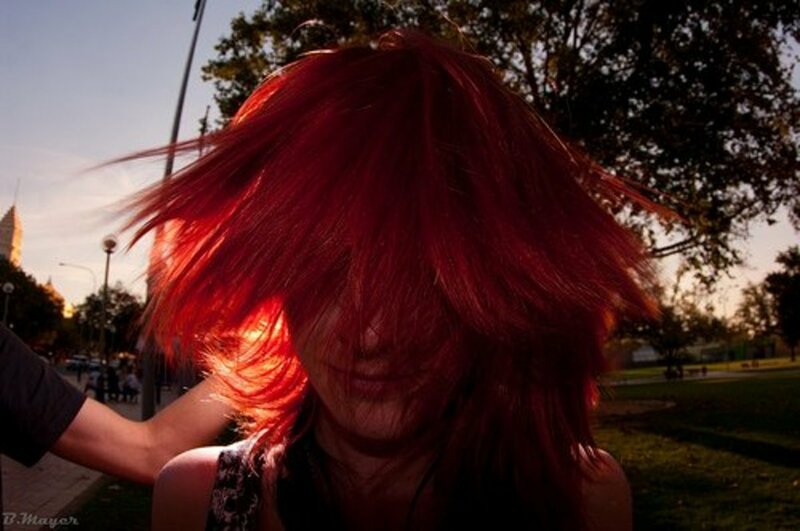 Because dyed hair is weaker when wet, you will need to avoid brushing it. Brushing it whilst wet raises the chances of breaking of stretching the hair. You should gently pat your hair dry with a towel rather than using rough wiping motions, and wrap the towel around your head to help soak up the excess moisture. Wherever possible, dyed hair should be allowed to dry naturally. Hair that is dried with the aid of a blow dryer will be at a greater risk of sustaining further damage. The heat from a blow dryer causes damage and it also opens the hair cuticles, preventing the hair from sealing properly after it is washed. If blow drying your hair is unavoidable, ensure that you use the lowest temperature possible and only after applying a heat protective product. Silicone serums will protect against both heat and cuticle problems by smoothing the hair shaft and acting like a barrier to keep in hydration and protect from humidity. They will also cut down on frizz, which colored hair is prone to. Just as you should avoid using a blow dryer, styling tools like flat irons and curling rods should also be kept to a minimum when you have dyed hair. Use these tools only after applying a heat serum, and on the lowest setting that will give you the results you desire. Try to cut down usage to 2 - 3 times a week at most for your hair to be in the best condition. When you style your hair, do so only when it is dry, as pulling on wet hair to put it into a ponytail or other style can cause breakages and split ends. 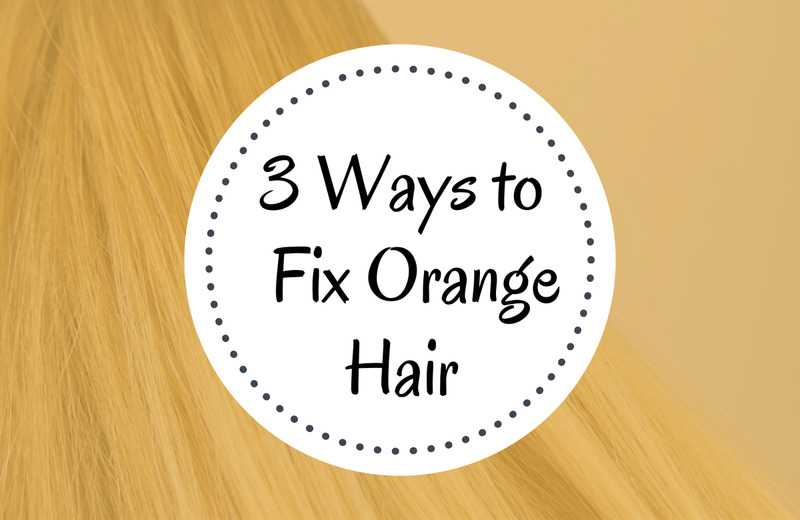 If your hair is damaged, it isn't too late to revive its condition and bring it back to life. Hair that has suffered from several chemical processes can be treated with protein treatments, deep conditioning, oil masks, and rest. Protein treatments are a relatively recent invention compared to other treatments that have been available for decades, and they are a lifesaver for anyone with severely damaged hair. Not only do they prevent breakages, but they repair the actual structural damage that has occurred to the cortex, strengthening your hair back closer to its original condition. When selecting a protein treatment, choose a good quality salon brand, because this will ensure it contains the strongest formulation and will actually repair your hair. 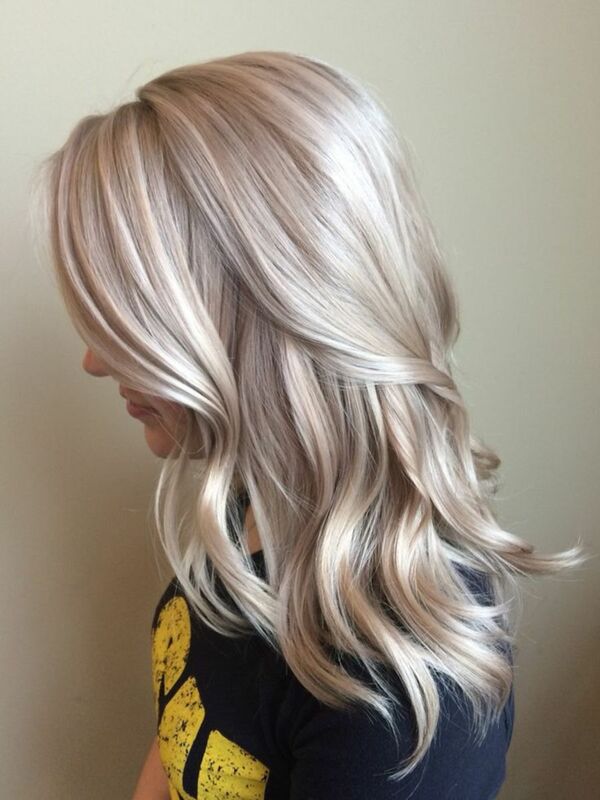 Many salons that offer protein treatments will also sell the treatment product to take home, or you can purchase from a beauty supply store where you have the chance to browse through a couple of different brands. The Redken CAT treatment is one of the most effective protein treatments available and is a surefire product to take home and try. Joico's K-Pac Reconstructer is an effective alternative and also works to deep condition the hair. 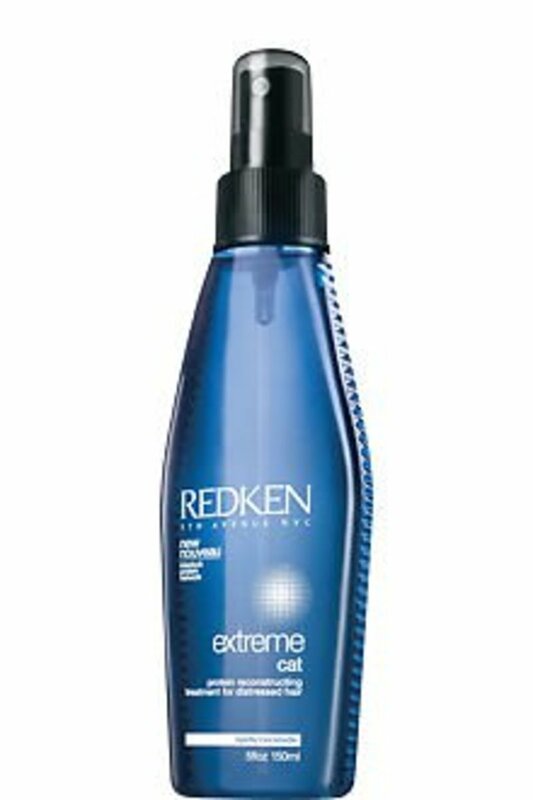 If you use a product like Redken CAT that is a liquid spray, this is a pure protein treatment and it is stronger but doesn't feature added deep conditioner. For hair that is prone to dryness or that has just been bleached, you will still need to use conditioner after using the Redken treatment. Protein treatments should be applied after shampooing your hair and before you condition. You can use them once every few days for heavily damaged hair, and gradually decrease usage as your hair becomes stronger and healthier. Hair smoothing serums have a multitude of benefits. Find out what they are and how to use them. Find out how to take care of dyed hair with a shampoo that will benefit your hair and keep it looking and feeling great. Conditioning treatments are the other side of the coin when it comes to hair treatments. Whilst protein treatments generally benefit the structure and integrity of the hair with flow-on effects to the appearance of your hair, conditioning treatments act as a direct remedy to dryness, frizz, and rough textures. They hydrate hair, increase the shine, and make it feel nicer to touch. 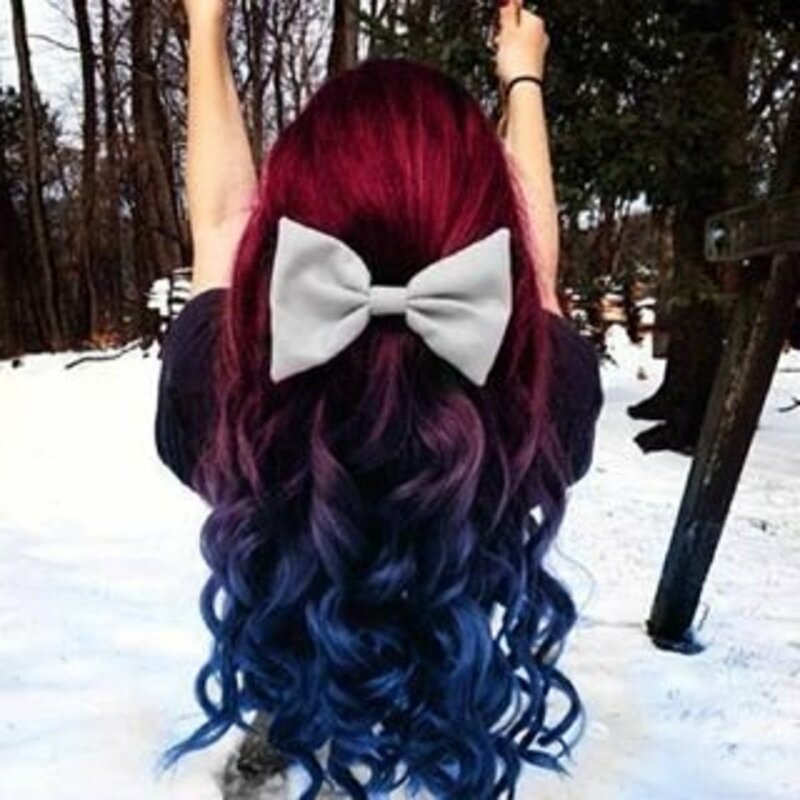 Colored hair is often dry and hard to style. Because the cuticles are damaged, it doesn't retain the correct levels of hydration, and it feels rough to the touch. Conditioning treatments can help you whenever you're dealing with these problems, and they are especially useful right after you bleach your hair. Bleach dries hair out more than any other treatment, and a strong conditioning treatment can return the moisture levels back to normal much more quickly than regular conditioners. To use conditioning treatments, replace your regular conditioner with the treatment after shampooing. The conditioning treatment has to be left in for longer than regular conditioner in to penetrate the hair thoroughly and produce the best results. You can wrap your head with a hot towel to increase the penetration and allow you to relax in comfort whilst it works. 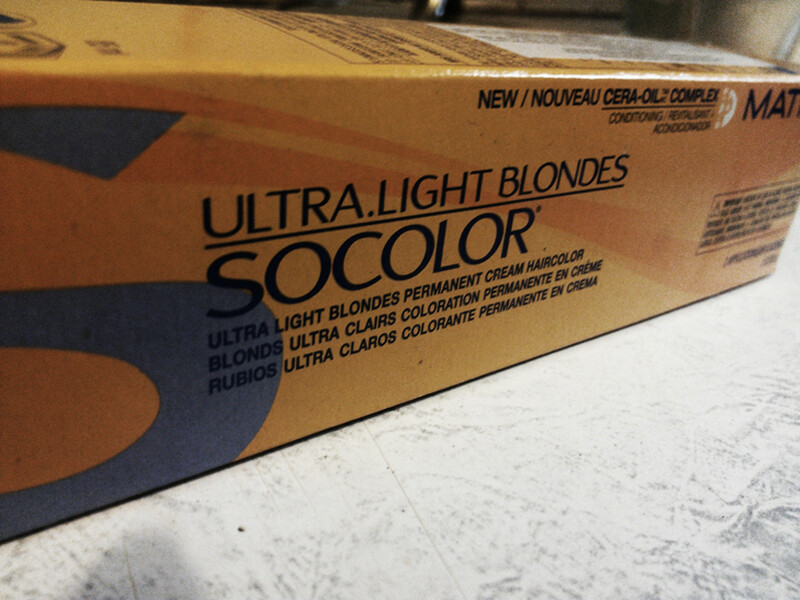 After 5 - 10 minutes, or as directed on the product, you can rinse it out as normal. It is important to note however that whilst conditioning treatments can make your hair feel nice, they will do nothing for structural damage, so the use of a protein treatment is always important as your primary care tactic when it comes to reversing damage. 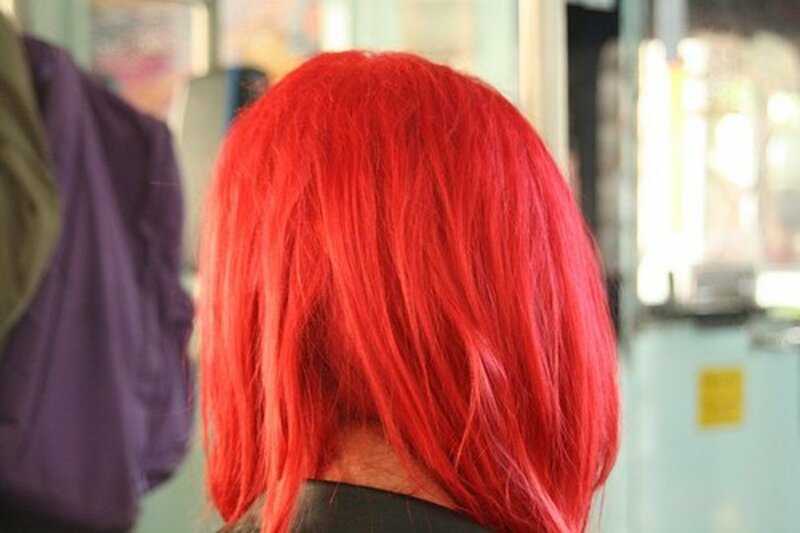 When caring for dyed hair, remember that what works for one person does not always work for someone else. Your hair is as individual as you and you may need to try a few different products before you know what it likes. Once you've worked out the kinks in your regime, you'll be on the right track to healthier and more beautiful colored hair. 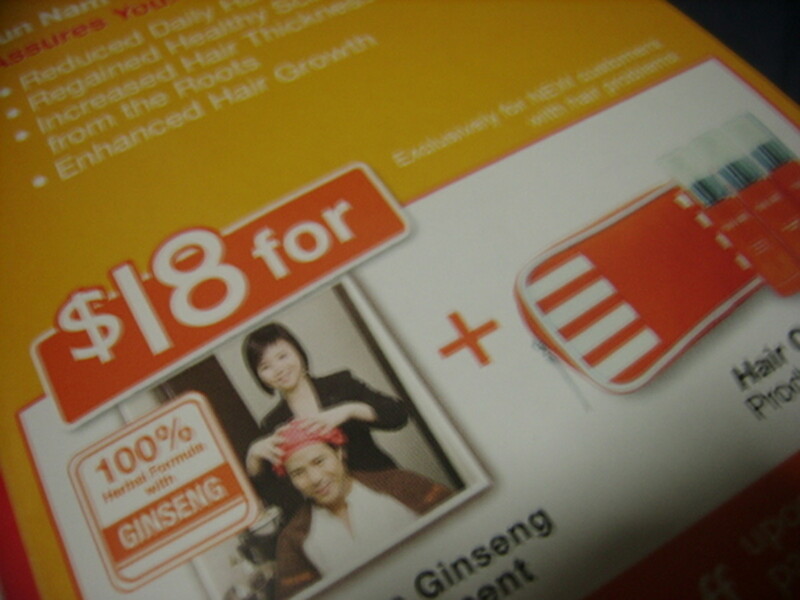 I had my hair which was woven. The roots went gray. I used a brown but it was dark brown. It is too dark brown. I want to lighten it . What can I do? My hair has gone gray and I my was red so I color it red it is dry ,brittle, unmanageable and thinner in the front what can I do to fix all of these issues? I need help!!!! Thanks for sharing this, it helps me understand more about the damages dyed hair get and how to treat it. 1. what products and routine I should use to avoid further damage and repair my hair health. 2. what products are safe and healthy to use to define my curls like mousse or creams which keep my hair soft and not like straws after drying. Apologies for the late reply, and I'm glad you've found my articles helpful. All the best, and thank you for the kind words. Thank you. I'm glad you've found them useful! Thanks! This is a really helpful and informative hub that contains information the usual individual would not know. Thumbs up!